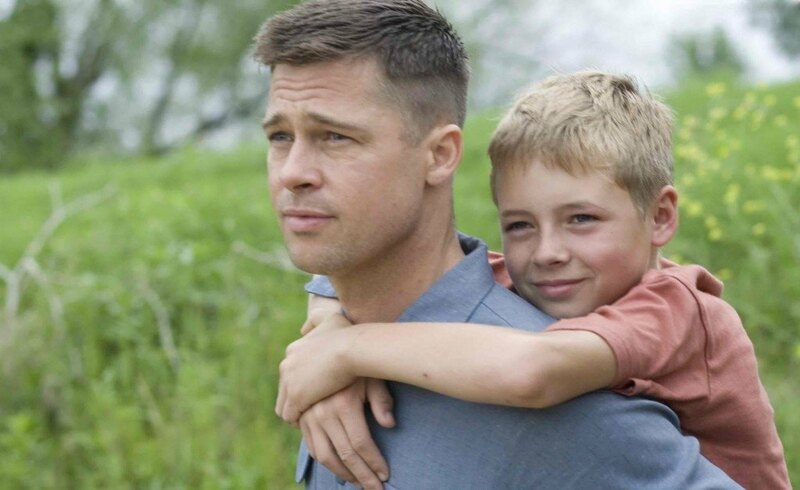 Terrence Malick is Not Overrated. Here's Why. 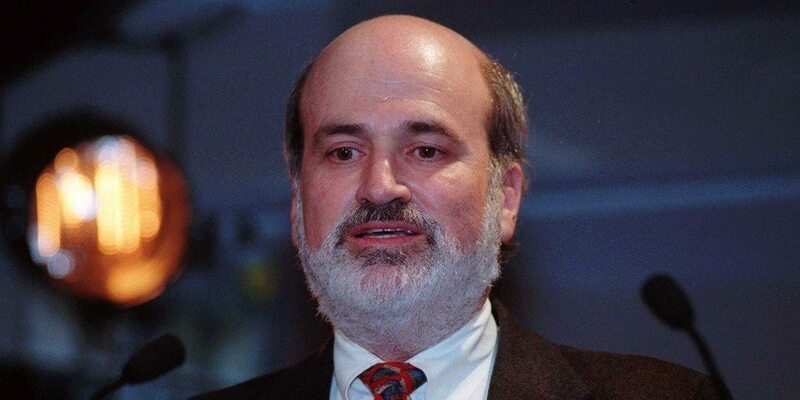 A lot of viewers judge filmmaker Terrence Malick for his films and his style of filmmaking. A majority of viewers consider him overrated; find his films to be pretentious and boring and wonder why he gets the attention the way legends do. Whereas, a particular class of viewers, including me, contradict the above opinions and consider him a living legend. I absolutely adore his films and his style of filmmaking. Terrence Malick’s debut film, Badlands (1973) premiered at New York film festival and was warmly received from critics all over the world. 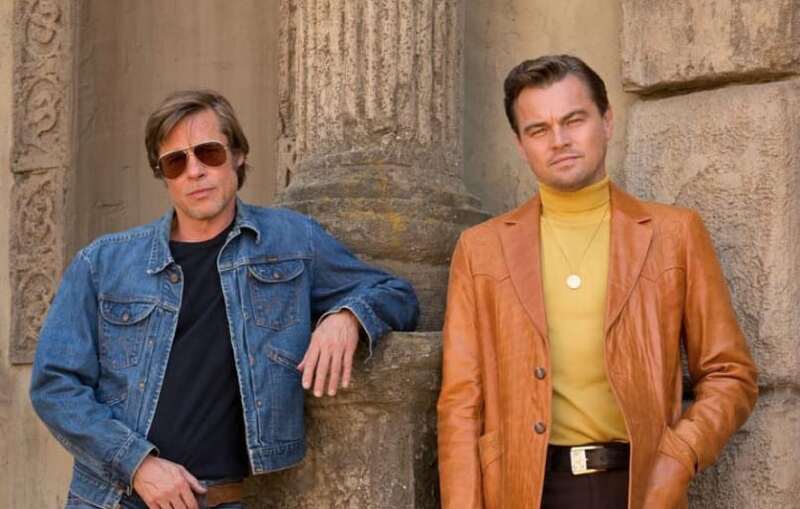 It was good enough to overshadow Martin Scorsese’s ‘Mean Streets’ which premiered at the same film festival. By far, ‘Badlands’ is considered as one of the best debut films in the history of world cinema. In the year 1978, Malick’s second film ‘Days of Heaven’ proved everyone that he was not a one-film-wonder. The film went on to win an Academy award for best cinematography and Malick won Best Director awards for Cannes film festival. And with this Malick received a stature of an ace filmmaker. 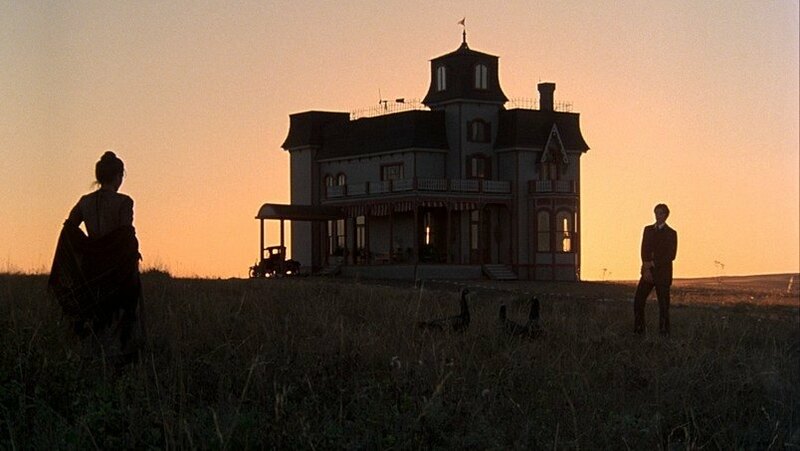 After ‘Days of Heaven’ Malick suddenly moved to Paris and vanished from the limelight of film industry. In the 20 years hiatus, he penned numerous scripts which were never filmed. 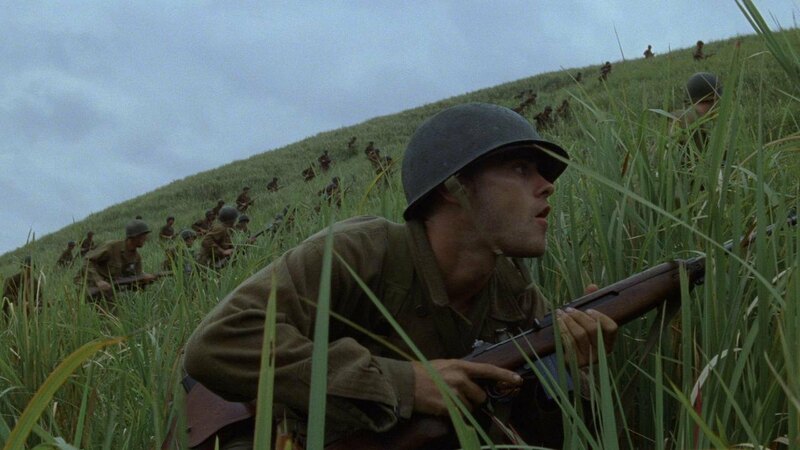 In the year 1995, it was announced that Malick is making another film (‘The Thin Red Line’) after years; a string of A-list actors showed up and urged to work with him. ‘The Thin Red Line’ premiered at Berlin Film festival in 1998 and went on to win ‘Golden Berlin Bear’. It was also nominated for Academy award in seven categories. It is still considered as one of the best war films in cinema history. The next film Malick made released in 2005, ‘The New World’ which was not so well received by critics initially but was hailed as one of the best movies of that decade. Over the career span of 32 years (before ‘The Tree of Life), Terrence Malick might have been the only filmmaker to have directed merely 4 films. But the consistency he maintained amidst the whole journey was truly applauding. 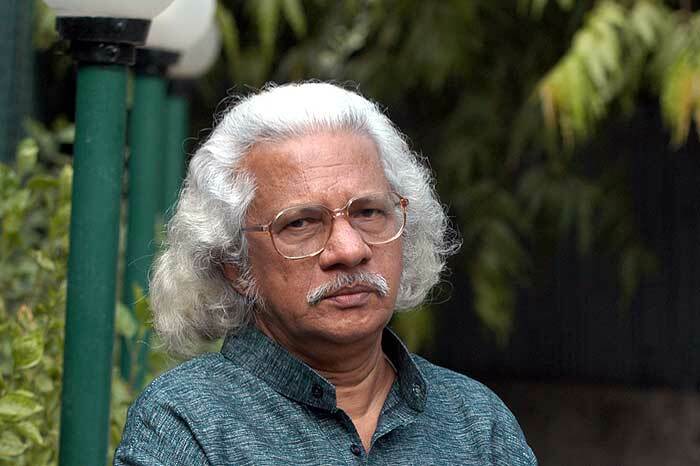 The common factors which he maintained in each of his films were the stunning visuals, existential questions, linearity in screenplay and an artsy feel which he often depicted in the form of nature. He was considered in his top form till those days but there he was yet to make his masterpiece. It won’t be long before he finally did. In the year 2011, ‘The Tree of Life’ premiered at Cannes film festival and bagged the highest honorary award ‘Palme d’Or’. Till date this film is considered as Malick’s biggest achievement and a masterpiece by numerous critics. 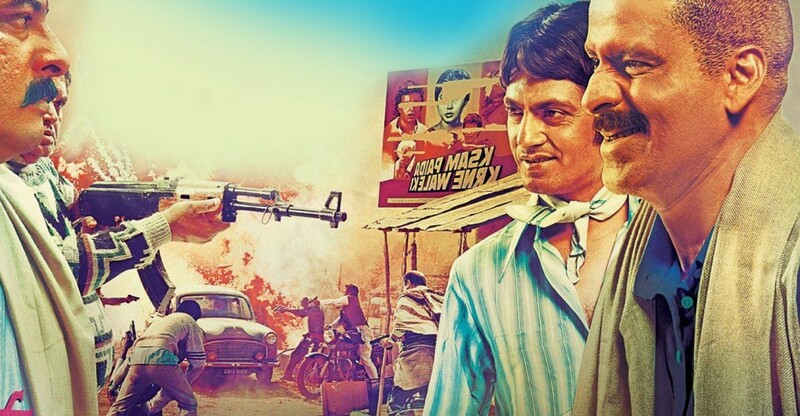 In spite of the accolades received, the film was not well received by the audiences but a particular legacy is still created by this film among the audiences. With this film, Malick broke all stereotypes of modern filmmaking and went after what he believed in. Malick’s vision took a flight and he justified the type of genre he was getting into. It turned out to be a breakthrough in his style of filmmaking. 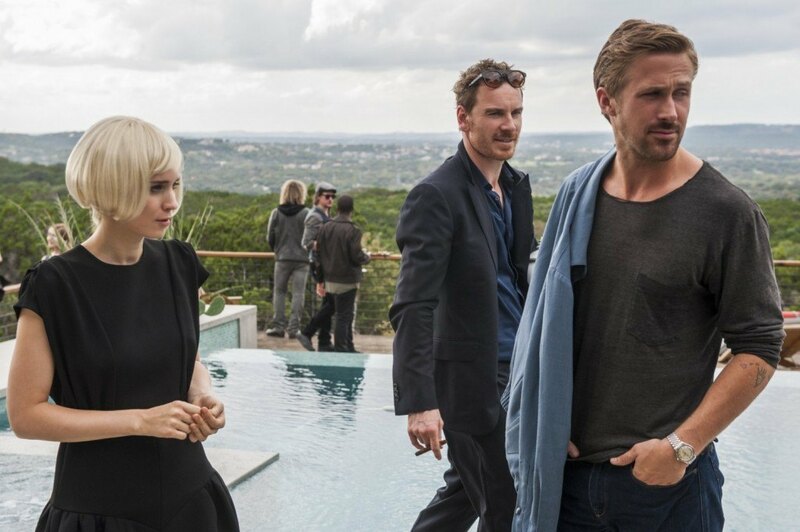 And a string of films, sharing the same DNA as ‘The Tree of Life’, followed after: To the Wonder (2012), Knight of cups (2015), Voyage of time (2016) and Song to Song (2017). Although these films were not thoroughly loved by audiences but what was pretty obvious from that these films were experience-type of films rather than evaluation-type of films. And the audiences (and critics) who did connect to these films have always been applauding them. There have been incidences when Brad Pitt, George Clooney, Al Pacino and Gary Oldman were ready to work for free with Terrence Malick. Bruce Willis was ready to pay for first class tickets for casting crew so he could get an opportunity to work with him. Sean Penn quoted, “Give me a dollar and tell me where to show up” to work with him. Actors used to stay extra months even after their parts were shot just so that they can watch Malick work. Apart from the appreciation or criticism he has received, he always strives to make films that he believes in. His actions are nowhere affected by the negative reactions of the movie buffs and he continues to make the cinema for that class of audience who read his visual poetry and find it as soothing as a lullaby. Malick will always be remembered as a director who challenged the status quo and someone who pushed the cinematic boundaries. He is one of the very few directors who has his own unique language of cinema and isn’t afraid to take risks. Long after he is gone, I am sure cinephiles are going to discuss his work in the same way as they do with Andre Tartosky and Ingmar Bergman’s films. This piece is more of a history of Malick than an actual argument explaining why he’s not overrated. However, it’s clear that one reason for his being underrated is that many, if not most viewers and critics don’t have the background knowledge needed to keep up with him. He alludes to everything from Heidegger to John Henry Newman, and if you can’t catch the allusions, you won’t know what he’s trying to do. Furthermore, his later films especially are explicitly orthodox Christian, which again, many secular viewers don’t have the requisite background to fully appreciate, and indeed, many of these critics go out of their way to diminish or ignore the importance of theology in his films, even as they try to applaud him, and if you’re doing that, you will be unable to appreciate him on his own terms. Spot-on, thanks for articulating what’s not said enough around the celebrity hysteria. I don’t think the world needed another Buzzfeed-style list on the faux mystique of Malick’s career.